From time to time, every new gadget that comes to live always have one thing in common which is to add a human touch to bare, cold metal. 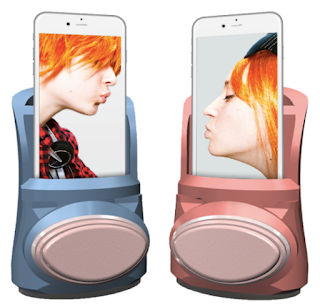 The Kissenger is a "kiss Messenger" that promises to replicate your kiss to a paired device, that will kiss the recipient for you. The device was created by Academics at the City University London's Imagineering Lab. The gadget looks like a large phone dock with a silicone pad in front. You kiss the pad, which registers the pressure of your kiss to the app. 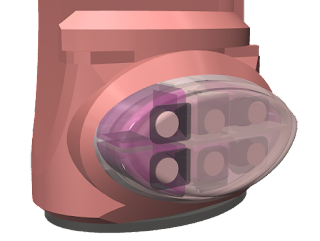 The recipient can then press his or her gadget to the lips or cheek, while motors under the silicone pad push out your "kiss." Which you could feel on your lips. It's unclear how realistic that will be, given that that pad is a flat bed with little pistons under it that exert pressure. Maybe it'll be like receiving a very polite peck on the cheek. Right now, the Kissenger gadget is in its prototype phase, and seems to support iOS only. But because it communicates with the mobile phone via its headphone jack, iPhone 7 users are going to be left out since they don’t come with headphone jack. While it bills itself as the "world's first mobile kiss messenger," it certainly isn't the first of its kind — or even the first to the name. 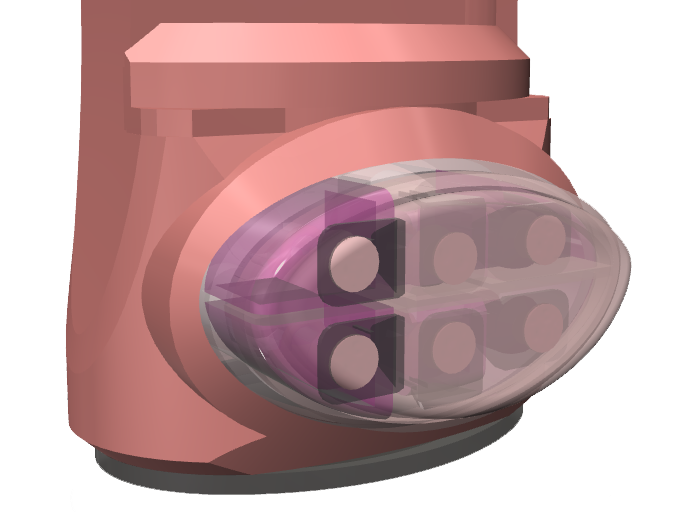 The earlier Kissenger, which appears to be entirely unrelated, has motors beneath its silicone "lips" that roll and move to replicate the sender's kiss, according to its website. It's unclear if the older Kissenger ever got made. Created out of a research lab at the Singapore National University, the gadget's site only shows some information about it without including instructions how to order, and its last tweet was made in October, 2015. 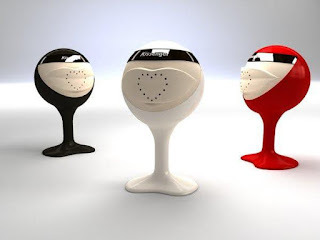 This gadget could act as a good boost in strengthening long distance relationships. What do you think? Tell us your opinions via comments.